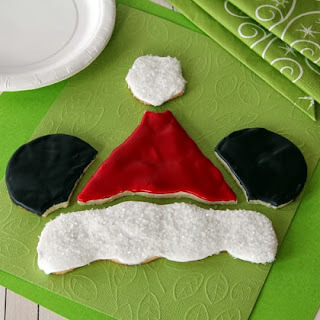 Have you seen this adorable Mickey Santa Hat Cookie Puzzle from Spoonful? It is so cute, and easy enough for anyone to create!! 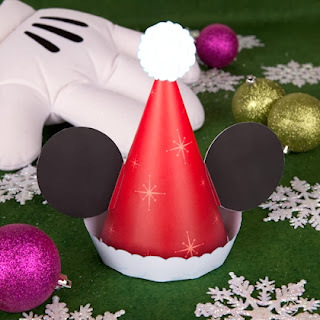 Here's a link to Spoonful's post so that you can get busy making one for your kids!! If you make one of your own I would love to see a picture!! You can add it in the comments here or on my Disney Donna Kay Facebook page! !